Informed compliance is a shared responsibility between Customs and the import community wherein Customs effectively communicates its requirements to the trade, and the people and businesses subject to those requirements conduct their regulated activities in accordance with U.S. laws and regulations. We Are Your Source for Customs Clearance Answers A licensed Customs Broker, not an entry-level clerk, will handle your Customs entries. No matter what the issue is, your point of contact will know what resources to call upon to get you the answer you need. 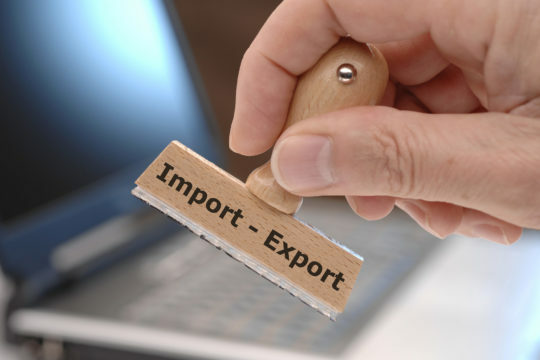 As a small to mid-size importer you now have a single-source to turn to for Customs clearance and any questions that arise from the entry process. personal solutions to a wide variety of commercial clients with complex, or highly regulated commodities. Our commitment to our client’s success starts with personal service, superior analytics, research, continuing education, and decades of experience. Our dedication to helping our clients succeed in a fiercely competitive marketplace has not wavered since our company was founded in 1996.